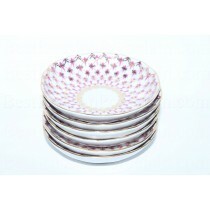 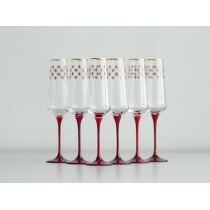 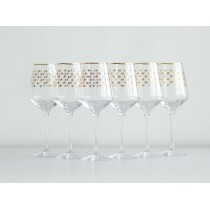 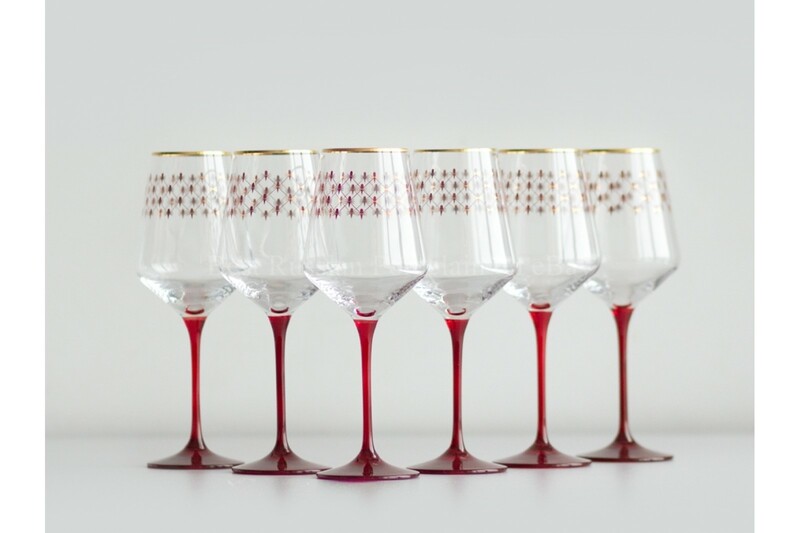 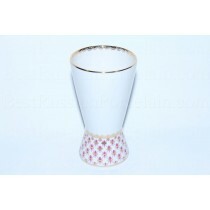 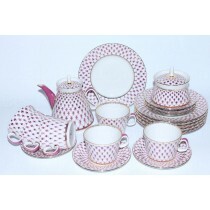 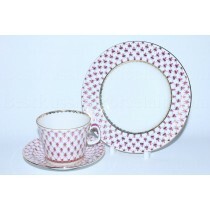 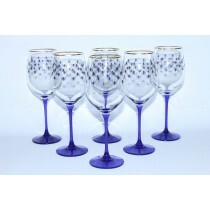 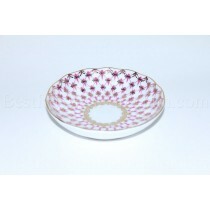 Set from 6 Glasses for Wine "Net Bordeaux". 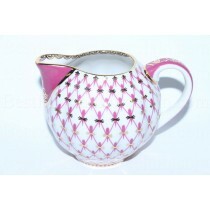 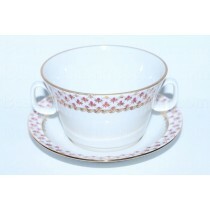 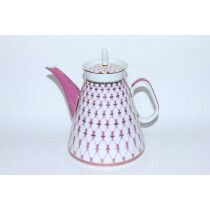 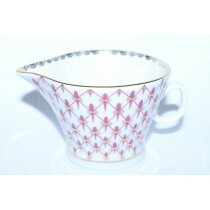 The decor of products is developed according to sketches of the unique works of art porcelain created on IFZ and which gained wide recognition around the world — services "Cobalt grid", "Zamoskvorechye", "A jade background", "Gold". 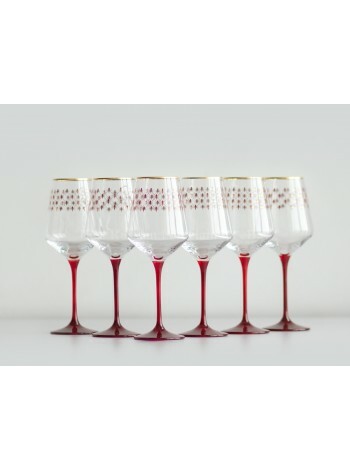 The exclusive collection of table glass is made in Poland at glass plant KROSNO (production since 1923) specially by request of Imperial porcelain plant.